The Walking Dead: 400 Days DLC was announced yesterday, and now we’re getting our first look at what to expect from this addition to the popular game. We’ve now got a short, wordless trailer to go along with the title, as well as a small assortment of screenshots. From what we can glean from these assets, things aren’t good for survivors of the zombie apocalypse no matter where they are. We still don’t have a release date for The Walking Dead: 400 Days beyond “coming soon,” but if you loved season one, “soon” isn’t nearly soon enough. SAN RAFAEL, Calif., June. 11, 2013 — Leading publisher of digital entertainment Telltale Games and Robert Kirkman, the Eisner Award-winning creator and writer of The Walking Dead for his Skybound imprint at Image Comics, announced today that the 2012 Game of the Year winning series The Walking Dead: Season One is set to receive an all-new installment as downloadable content. Available this summer, The Walking Dead: 400 Days will be available for purchase on the Xbox LIVE Marketplace for Xbox®360 video game and entertainment system from Microsoft, PlayStation®Network, as an in-app purchase for compatible iOS devices, and on PC and Mac from the Telltale Online Store and other digital outlets. The Walking Dead: 400 Days chronicles the horrific aftermath of the undead outbreak through the eyes of five new characters as they struggle to survive the first 400 days of the apocalypse. Playable in any order, the five connected short stories are centered in and around a Georgia truck stop, where players will be thrust into horrifying situations that will test their morals and control the flow of the story through their decisions and actions. The Walking Dead: Season One is coming to the PlayStation®Vita handheld entertainment system and will include The Walking Dead: 400 Days. Featuring hybrid touch controls unique to PS®Vita, fans can now take the apocalypse on the road and enjoy the entirety of Season One in one package. 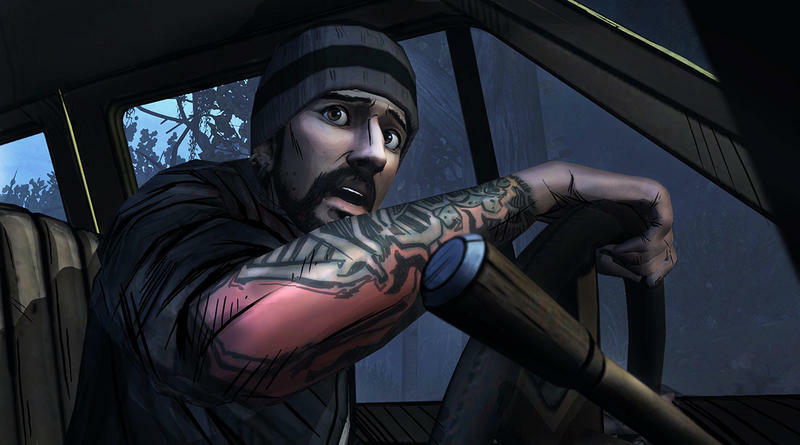 To date, The Walking Dead: A Telltale Games Series has sold more than 17 million episodes worldwide, earning more than 90 Game of the Year honors from outlets including Metacritic, USA Today, Wired, Spike TV VGAs, Yahoo!, The Telegraph, Mashable, Polygon, Destructoid and GamesRadar, and was also the recipient of two BAFTA Video Games Awards for Best Story and Best Mobile Game. The Walking Dead: 400 Days will be available for US$4.99 or equivalent as downloadable content for The Walking Dead: Season One. 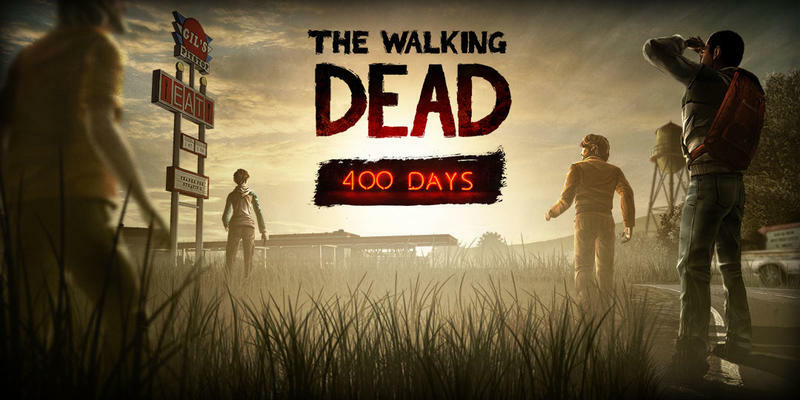 The Walking Dead: 400 Days will require at least Episode One of Season One to be installed on a user’s game system in order to play. The Walking Dead is set in the world of Robert Kirkman’s award-winning comic book series. 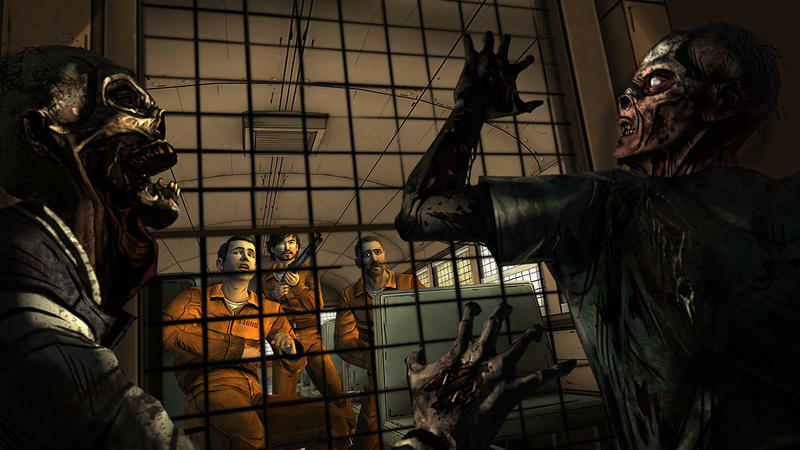 Players experience life-changing events, meeting new characters and some familiar to fans of the comic book series, in events that foreshadow the story of Deputy Sheriff Rick Grimes. 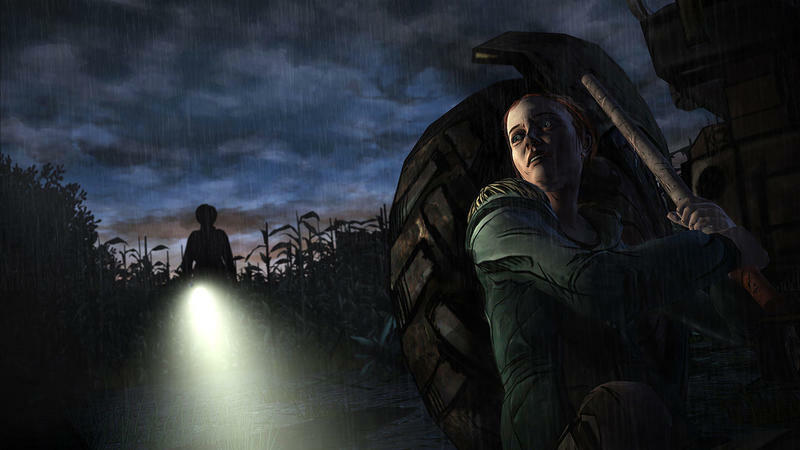 The Walking Dead offers an emotionally-charged, tailored game experience – a player’s actions and choices affect how their story plays out across the entire series. The Walking Dead is rated ‘M’ (Mature) for Blood and Gore, Intense Violence, Sexual Themes and Strong Language by the ESRB. For more information on the game, visit the official website, Facebook, and follow Telltale Games on Twitter . For more information on The Walking Dead, Robert Kirkman, and all of his titles, visit www.Skybound.com and www.TheWalkingDead.com.